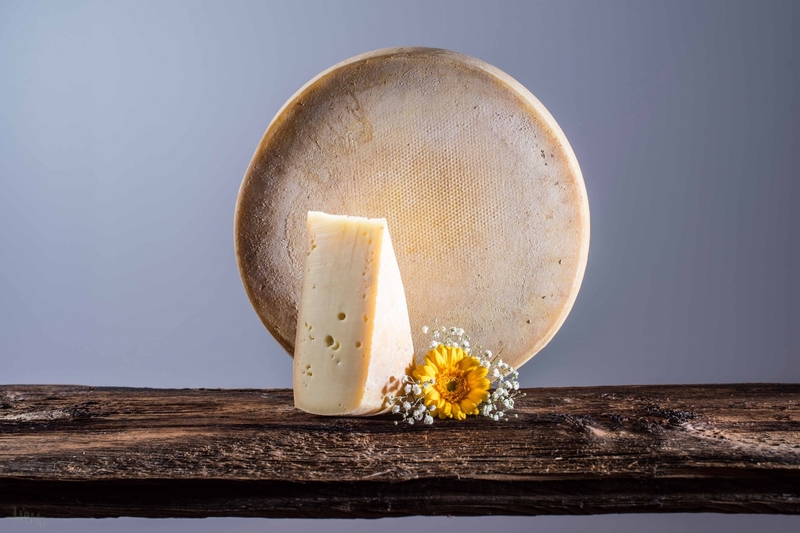 Sexten is the village of the Three Peaks and here is produced the real Sextner cheese after rural, craft recipe, as ever! We offer to you here approx. 500 gr. 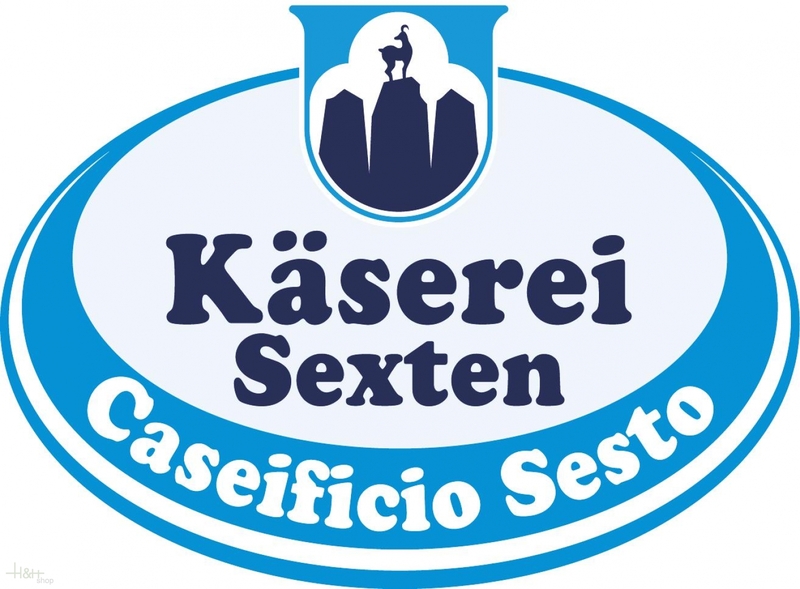 (mostly a little bit more, we cut generously of a real Sextner farm cheese, a speciality which was already priced several times at numerous fairs and exhibitions at home and abroad, not at least for the excellent taste and the quality of this product. The Farmer Cheese is a spicy cut cheese very full in the taste with irregular punching whose ripening period amounts at least 8 weeks. The raw milk is daily freshly delivered by the local farmers and is processed subsequently to fresh milk, fresh cream, butter as well as these delightful cheese specialities. On sales all cheese pieces are freshly cut and packed subsequently airtight. Thus we guarantee for full quality and a safe transport at your home.